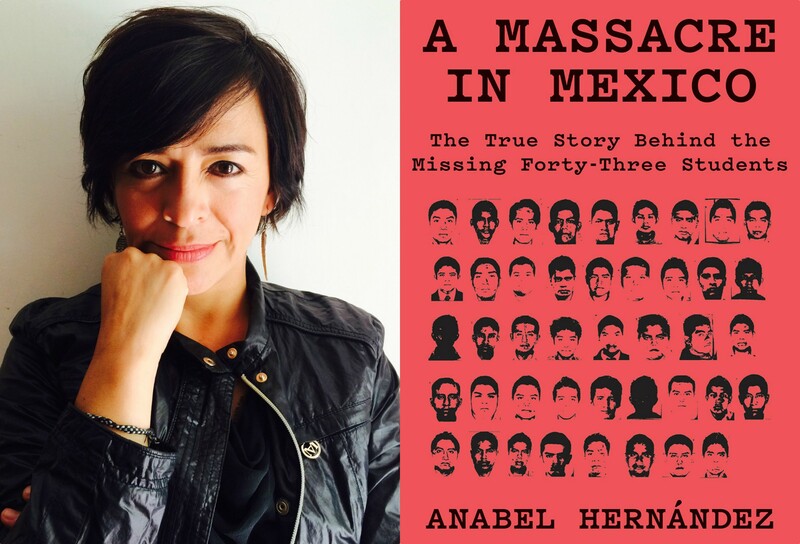 Anabel Hernández will be at the Los Angeles Times Festival of Books this afternoon at 4:30 p.m. to discuss her book "A Massacre in Mexico." "It’s very important that not just the Mexican society but also the big community of Latinos in L.A. try to understand that the case of the 43 is not just about the case of the 43 missing students. This case is a model of how the Mexican government violates the human rights of Mexican citizens using the corrupted army, using the corrupted police, and covers the crimes of the state."